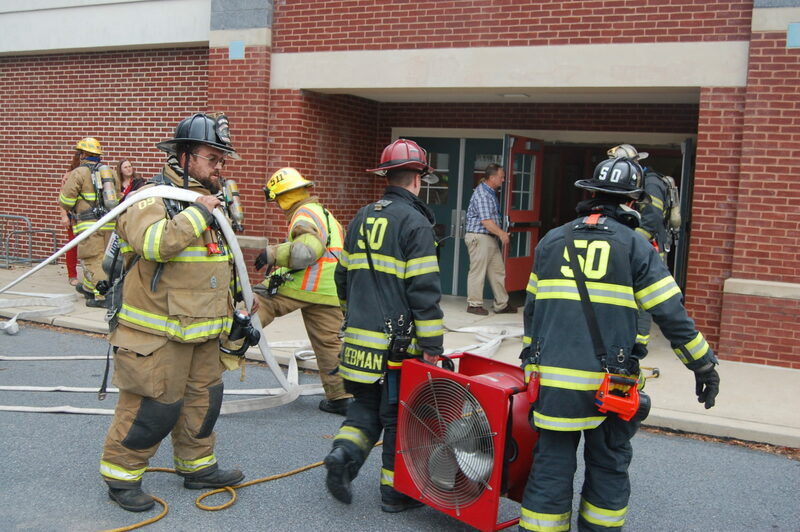 Pequea Elementary School was swarming with emergency vehicles and firefighters Wednesday morning, but students and staff were not in danger, despite what looked like smoke coming from the building. 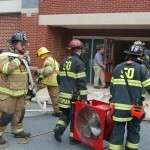 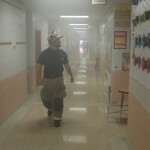 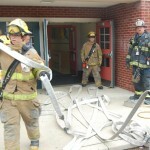 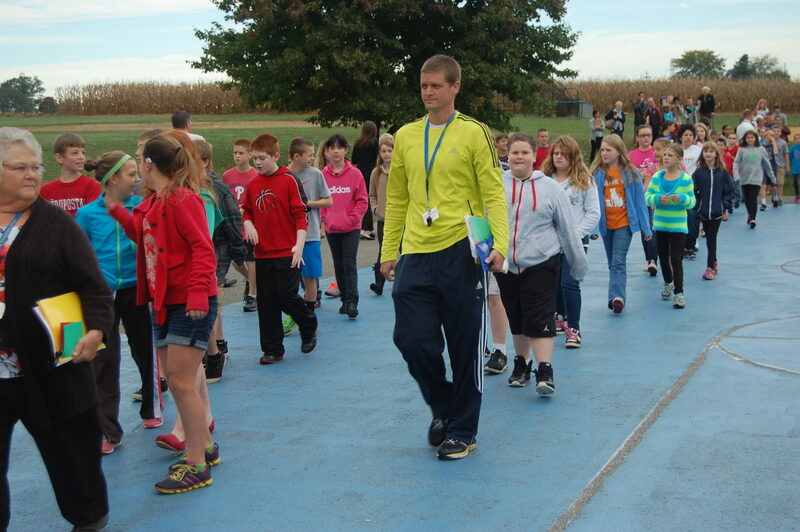 The school was conducting a fire evacuation drill using a fog machine that filled the halls with “smoke.” Firefighters from West Willow, New Danville and Willow Street fire companies participated in the drill, which involved evacuating all students and staff to a safe area next to the school. 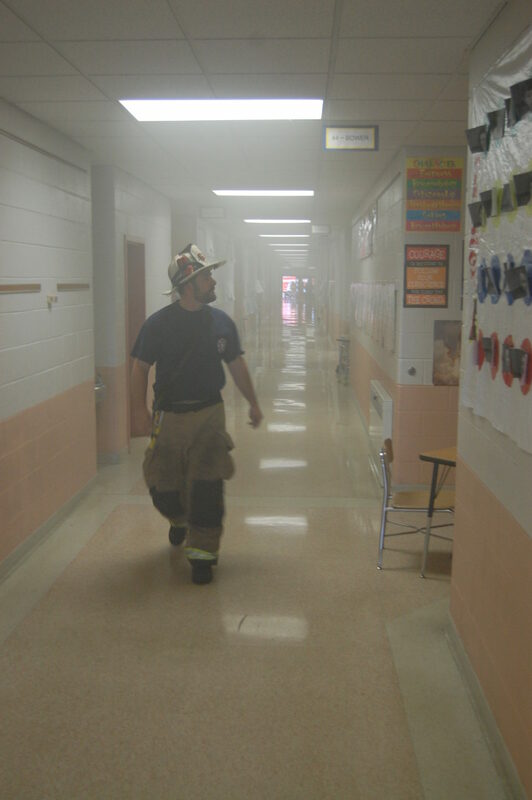 Firefighters purposely pulled aside some students as they left, and the school staff was able to track them down. 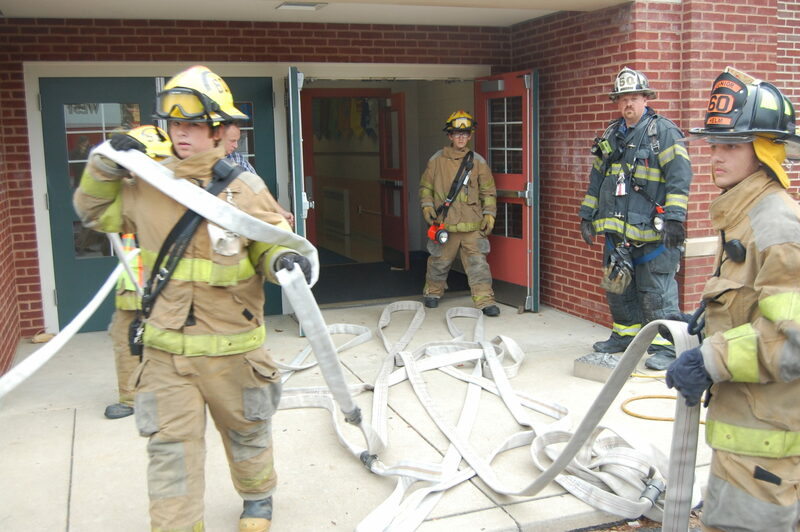 “The system worked the way it was supposed to,” said Tony Todd, assistant chief of West Willow Fire Company. 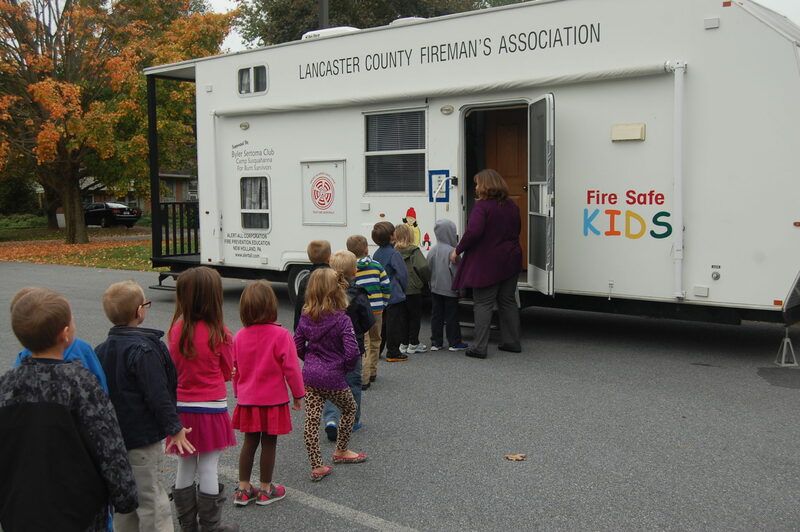 In addition to participating in the evacuation drill, firefighters gave students demonstrations of their trucks and gear; instructed them on how to safely exit the “smoke house,” a trailer that replicates smoke-filled rooms; and gave classroom presentations on fire safety. 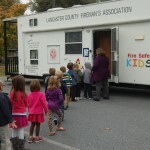 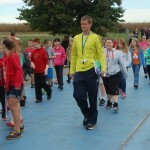 The activities were held as part of National Fire Prevention Week.